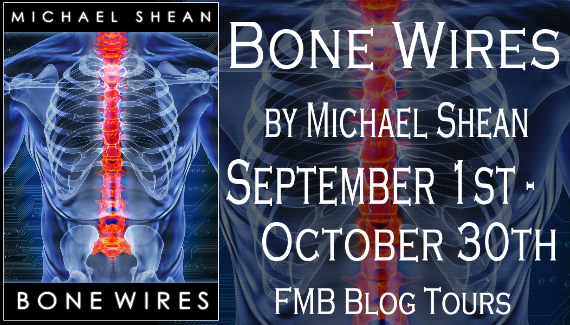 Welc0me to my stop on the FMB Bone Wires Blog Tour! 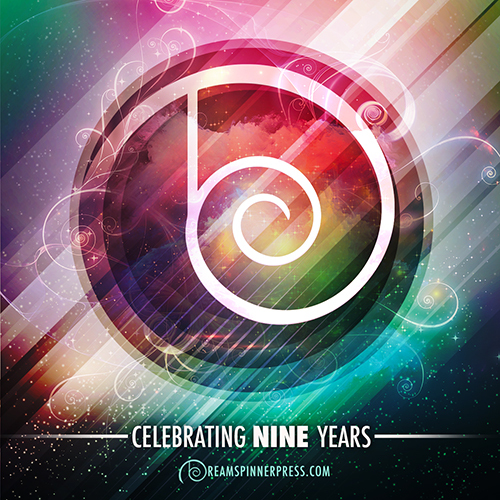 I have a guest post from author Michael Shean below, keep reading! 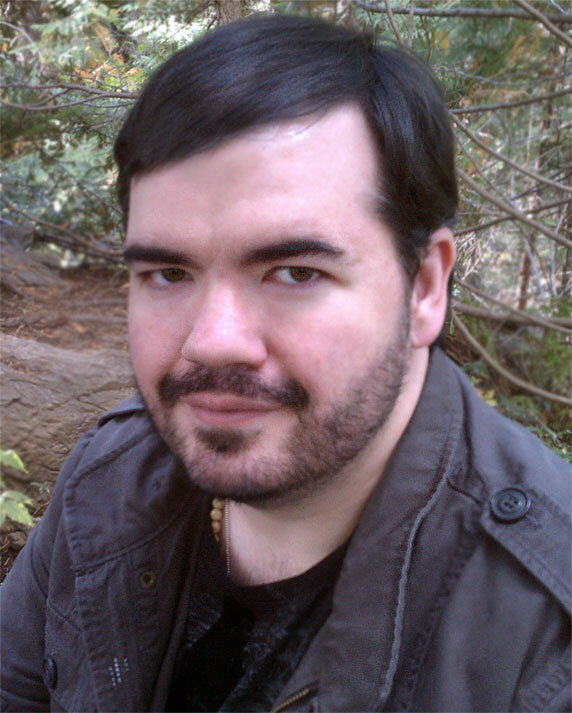 Hi, I’m Michael, and I write novels. I write a lot of them. By the end of the year, I’ll have written three, each of them in excess of a hundred thousand words. I also have a career that keeps me away from writing for twelve hours a day (and the sometimes crippling exhaustion that goes with it), a new marriage (that too), a sometimes social life, and everything else that keeps people from doing what they say they want to do – which is, of course, to write a novel. And I’ll have finished three. Am I a witch? Must I be burned? No! For you see, my friends, I am not just a writer, career man, new husband and nuclear physicist who raises unicorns on the moon – I am a citizen of the best kingdom of all the worlds, the Land of Five Hundred Words. With halfway apologies to the Scissor Sisters, the Land of Five Hundred Words is where you want to be if your schedule is anything like mine – it’s the land of building words a paragraph at a time, the land of fleshing out the skeleton of plots you may have drawn on the back of a deli napkin at lunch hour. It is the land of spontaneity, of urgent creative necessity, of scribbling down a few lines at a time on a notepad or on your laptop/netbook/tablet/whatever just to make sure you’ve got the idea out of your head before it eats your ability to just do your damn job for the rest of the day. But let’s get serious here. For many of you – especially if you’ve got kids! – five hundred words might as well be five thousand, that great spectre that looms overhead and says ‘Just keep walkin’.’ It can sap your brains, because the average novel is seventy to a hundred thousand words; you’re sitting there late at night, or just after work, or on the train, tired and listless, the story in your head but the goal just so far away. But don’t lose heart, folks. Start with a sentence; the average English example is about 14 – 15 words a pop. Six to ten of those make a paragraph. That’s a scene setting right there, a hundred to a hundred and fifty words. Two characters? A paragraph each, maximum, to describe them, maybe their arrival or initial interaction – and that’s another three hundred words. There’s four-fifty max, right there. Or hell, maybe you’re the kind who likes to economize on description and you like a lot of dialogue; the average exchange between two characters can eat up a few hundred words at a clip, even if they’re being hella terse. Five hundred words can be written in an hour the most, maybe less if you’ve been thinking about the scene all day like I do. Remember that you’re writing a draft anyway, not final copy; you can screw around, sketch things out. You’ll get to come back later. The Land of Five Hundred Words is a very forgiving place, indeed. Five hundred words a day turns into fifteen thousand a month, give or take. A hundred and eighty thousand a year! That’s two decent-sized novels. Are you starting to see my point here? I know that I might be sounding a bit evangelical about this land of mine, but it really is that easy – and trust me, I know it can be crazy trying to get time to sit down and write anything, much less a scene; don’t think that you have to finish anything in one go. This isn’t meant as criticism for those of you who work hard. I know who you are: the single mother busting her hump; the bartender with a notebook in the till; the teacher who closes himself up on his lunch period; the executive with way more meetings than she has hours in the day. The rise of self-publication and the expansion of independent publishing outfits allow all these and more to get their stories out – it all depends on you. Put away your excuses, put away your stress. Pick up that pen, that laptop, that deli napkin, that stub of a pencil and the back of a used restaurant check your last table just left behind. Put your feet on the road. The Land of Five Hundred words awaits you, friends. Come and pay us a visit.